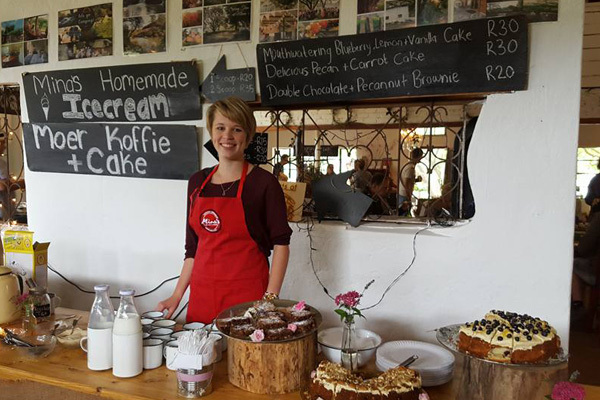 The magnificent Mina's Neighbourhood Market is held at Mina’s farm venue and art café which is situated in the beautiful Magoebaskloof Mountains. 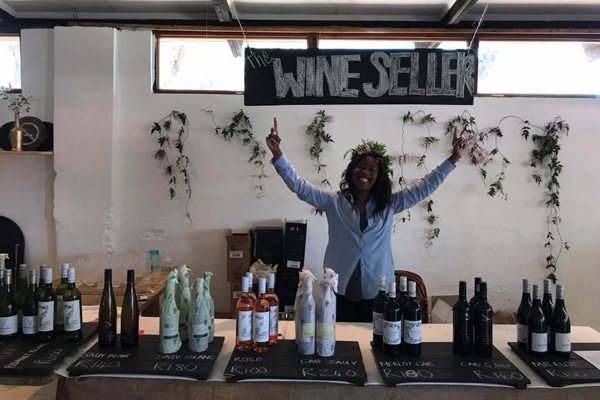 Art, food and fun lovers must come and join in and enjoy a fun-filled day with delicious food stalls, live music and Zwakala brewery's local craft beer and estate wine. The perfect Sunday outing with family or friends! 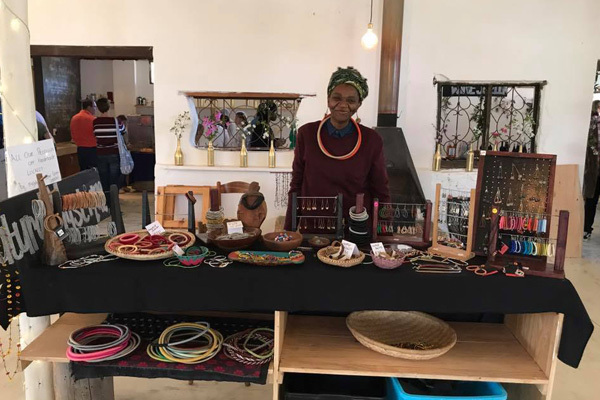 Mina's farm venue and art café is not only the heartbeat of the Mina's neighborhood market but is also ideal for weddings, functions and accommodation. Mina's is located on a family farm high up on the Magoebaskloof Mountains of the Limpopo Province. They offer farm style weddings with an old fashioned vintage feel. They provide a beautiful, rustic canvas for creative couples wanting to compose their own idea of a special and meaningful wedding day. 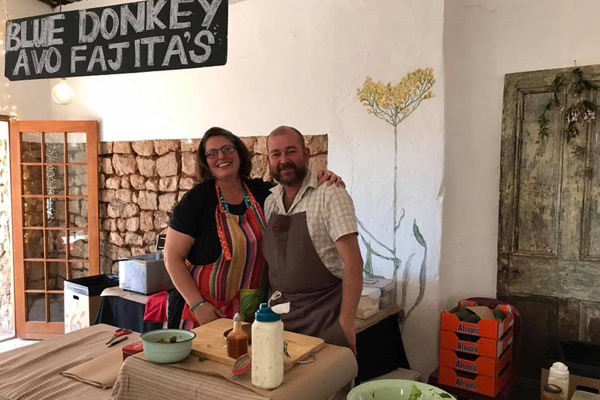 Their in-house farm kitchen serves up a variety of delicious menus with the emphasis on slow food made from the freshest local ingredients. It’s a family run venue and much love, thought and care is poured into each occasion. 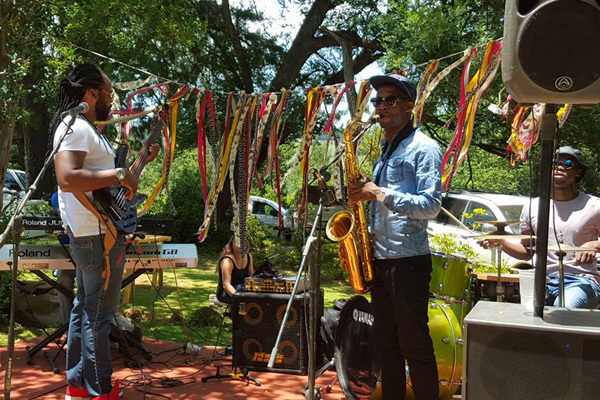 Mina's farm venue is also the home of Zwakala brewery. 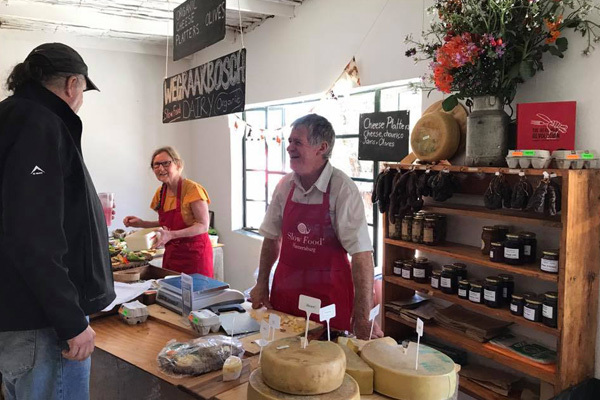 Nestled in the Magoebaskloof Mountains, its location is as much its signature as its award winning beers and its Blueberry Gin and Tonic on Tap. 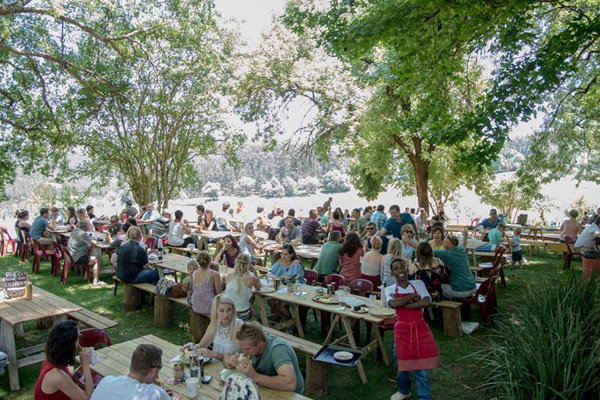 This charming brewery has enormous windows that overlook the mountains and guests can go for a tasting, head out for a picnic or just head for the river with a Zwakala beer in hand. Even better, sleep over at Zwakala River Retreat (within walking distance) to refresh your soul after a few beers! The Brewery is also popular for its wide variety of outdoor games - life-size jenga, badminton & corn hole. These are fun for both adults and kids! 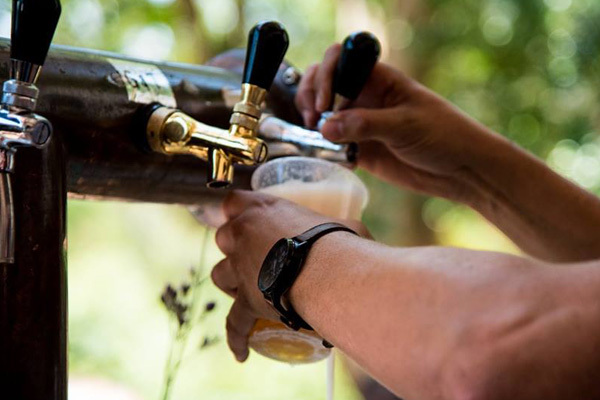 Each batch of beer is handcrafted, nothing unnatural is used in the brewing process – and the most important ingredient is the clear and pure mountain water drawn from the Letaba River. As the saying goes, “once you have tasted the water of the Letaba, you will never want to leave”. The brewery is open Saturdays and Sundays between 11am-5pm. Brewery tours are available from 11.30am. The Brewery is also open over long weekends & most of the public holidays. Group bookings are available during the week. A perfect way to spend your Sunday! Don't miss this stunning event! For more information contact Denise 083 980 8433 or visit their website.